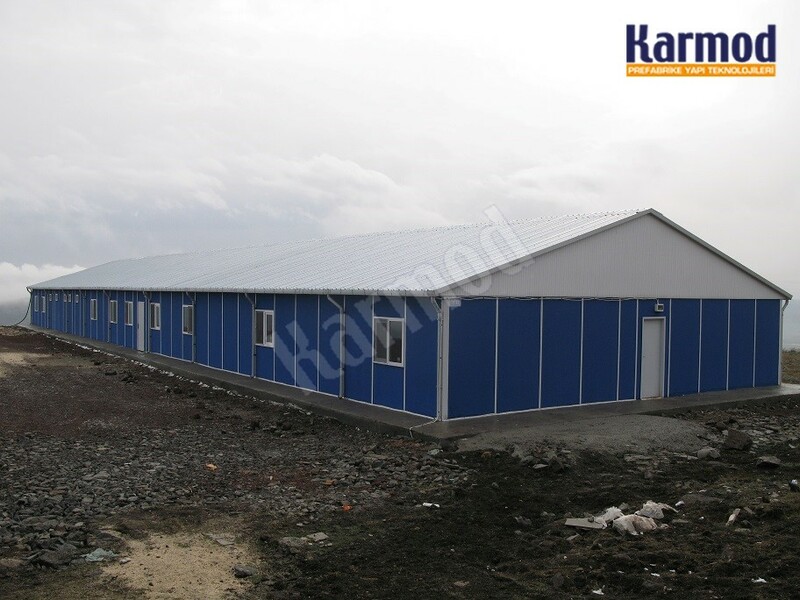 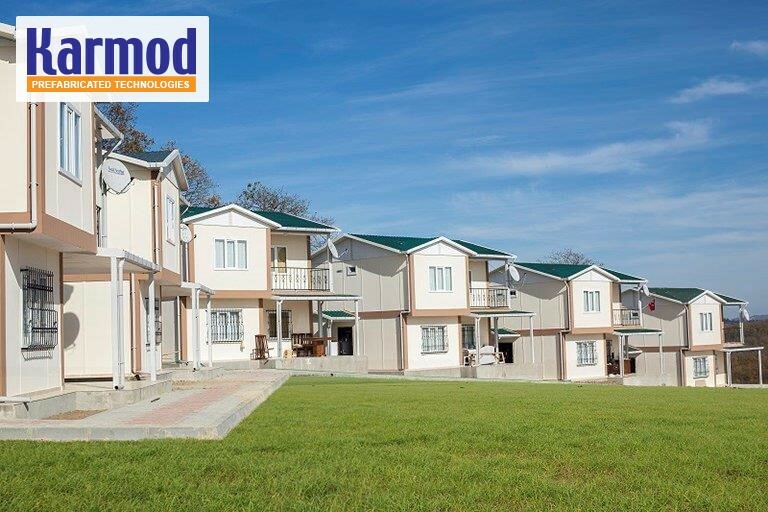 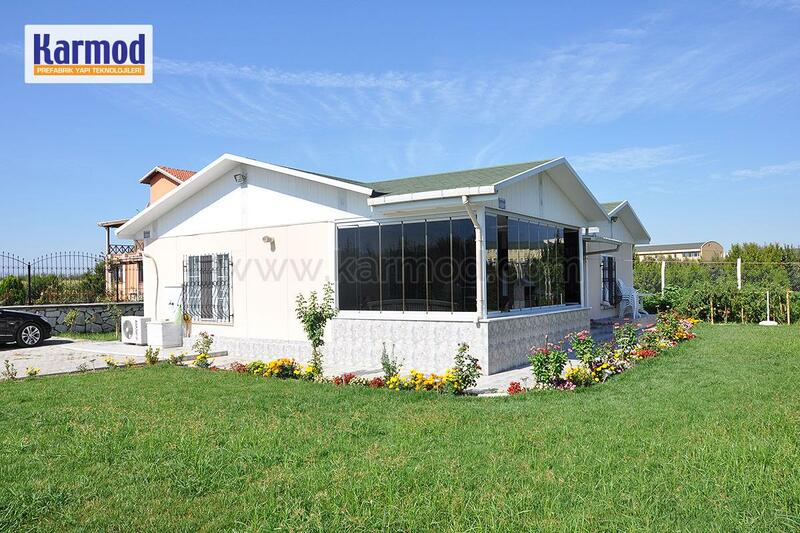 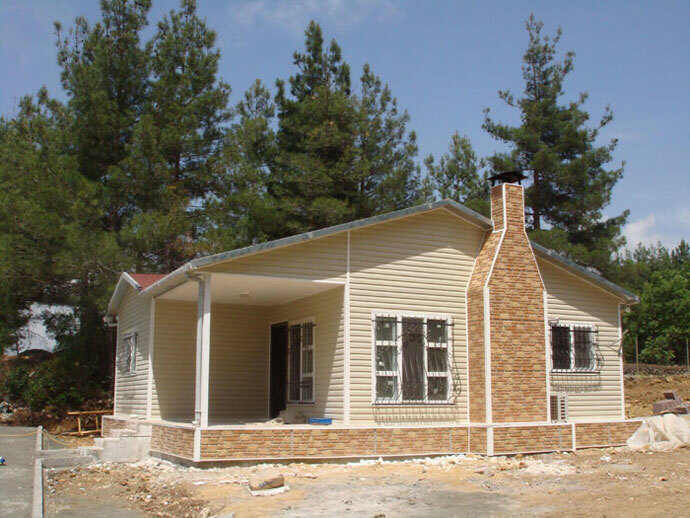 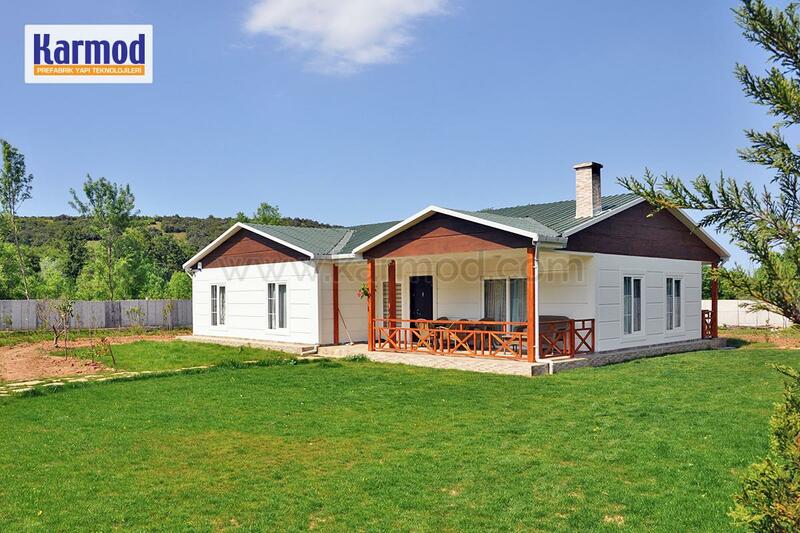 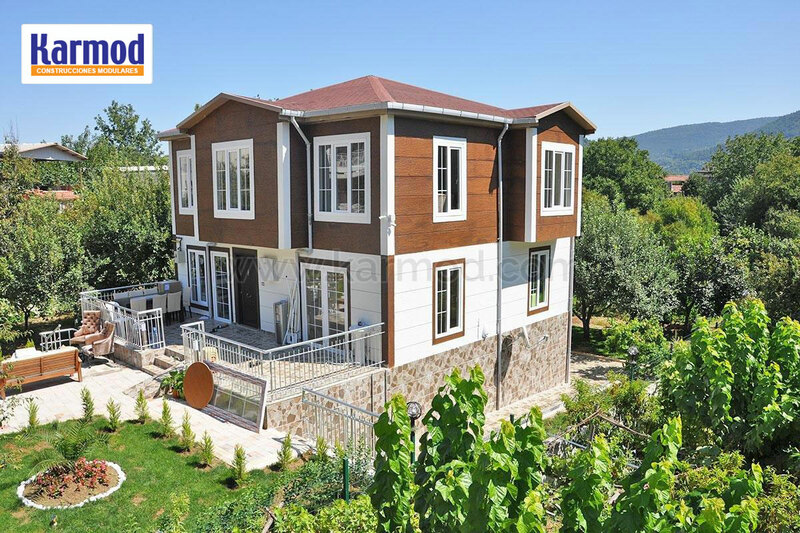 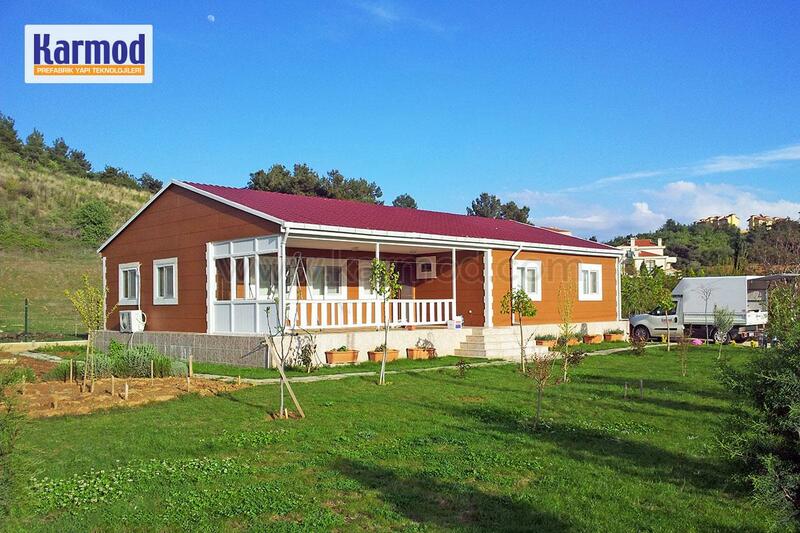 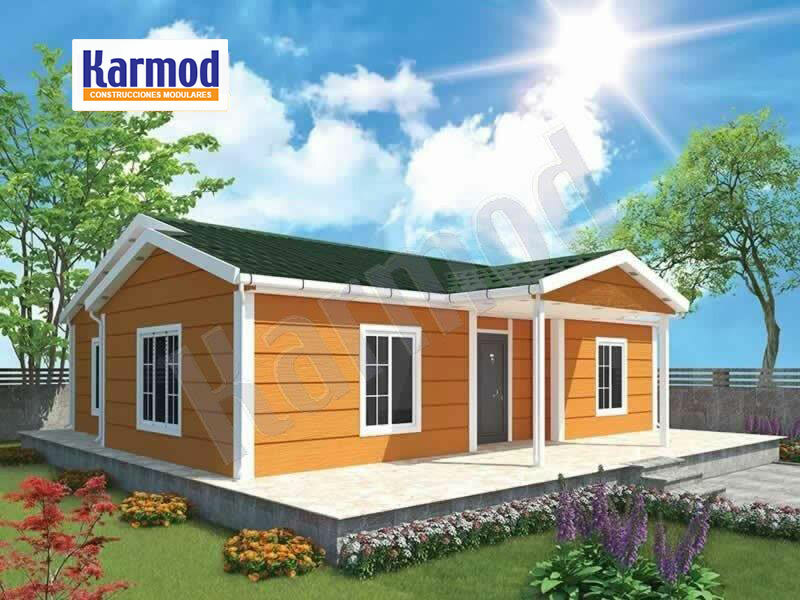 Karmod Modular Buildings provide a wide range of standard and customized modular accommodation systems for a variety of market sectors. 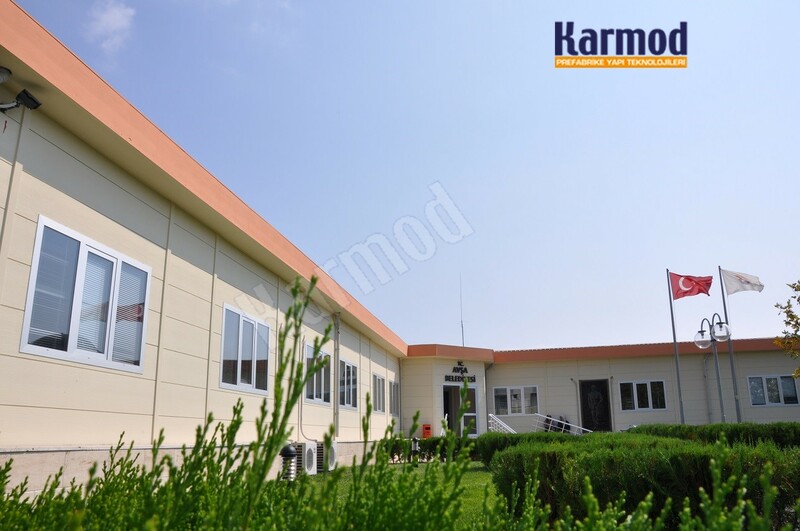 When your business, organization, or institution needs new or expanded space, Karmod Modular Building Systems’ mobile modular buildings are a fast, affordable solution. 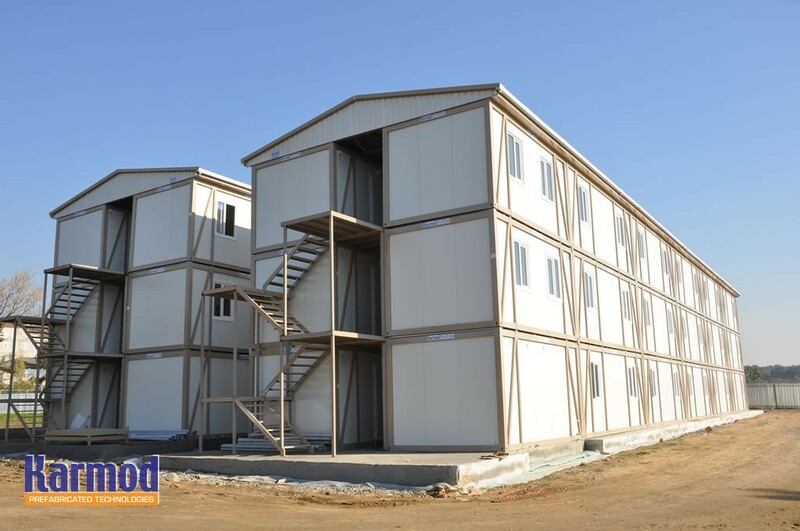 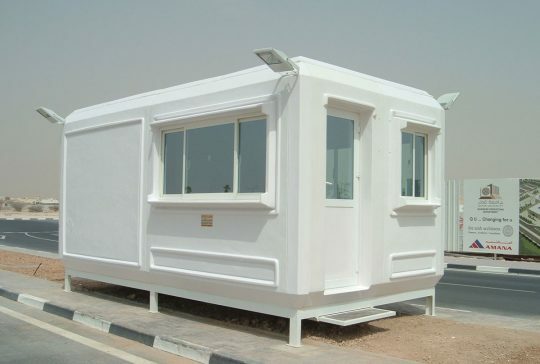 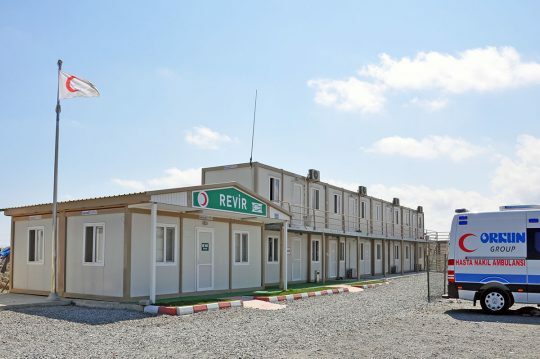 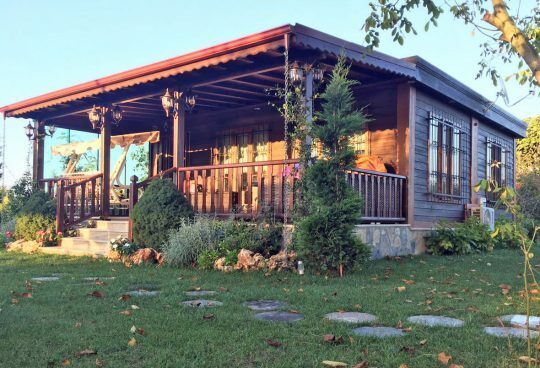 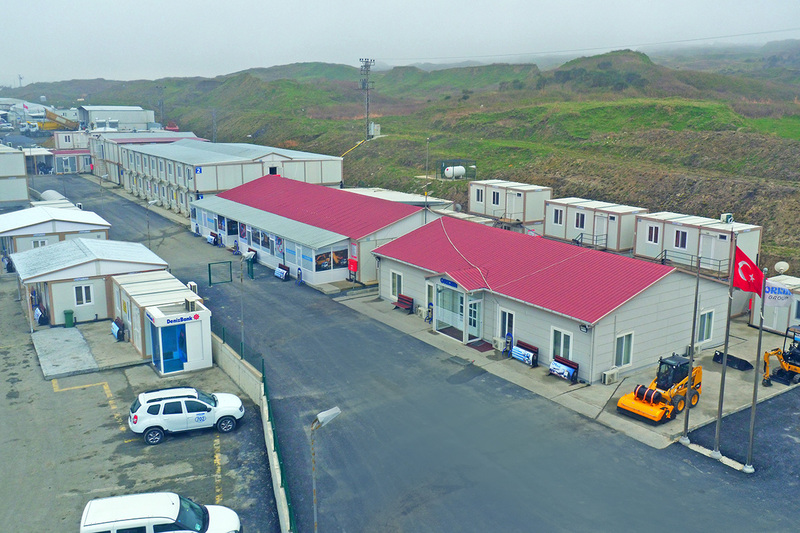 The terms temporary buildings, mobile modular buildings, prefab buildings, and portable buildings are used interchangeably to reference the same type of building. 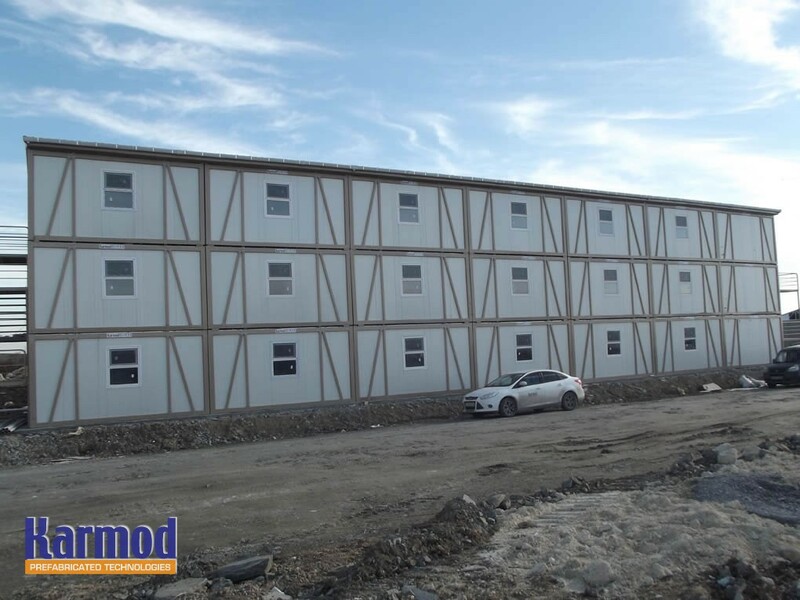 A modular building is formed out of pre prepared group of individual modules, that are built off site at a manufacturing facility. 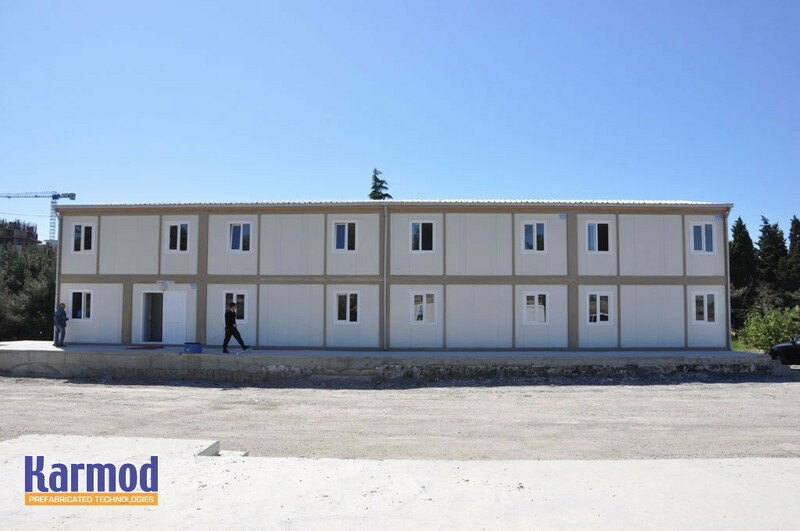 Each transportable module is delivered separately to the construction site and then it is set into position by expert assembling teams. 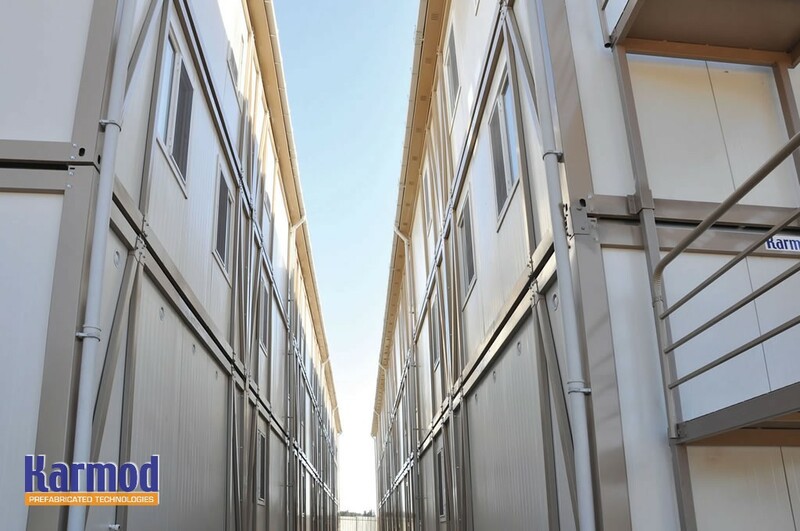 Portable buildings can be comprised of an unlimited number of modules, with many configurations, to satisfy your temporary space needs. 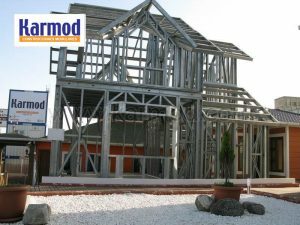 Many people wonder how the quality and techniques of modular construction are different than those of the conventional construction. 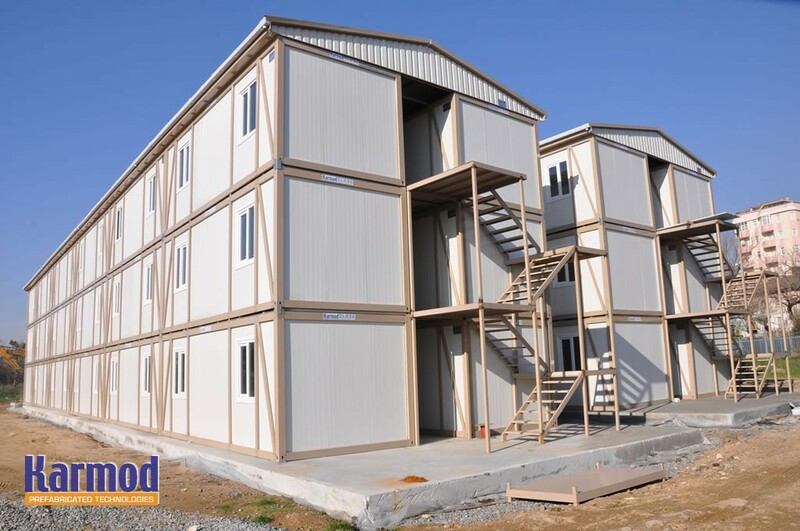 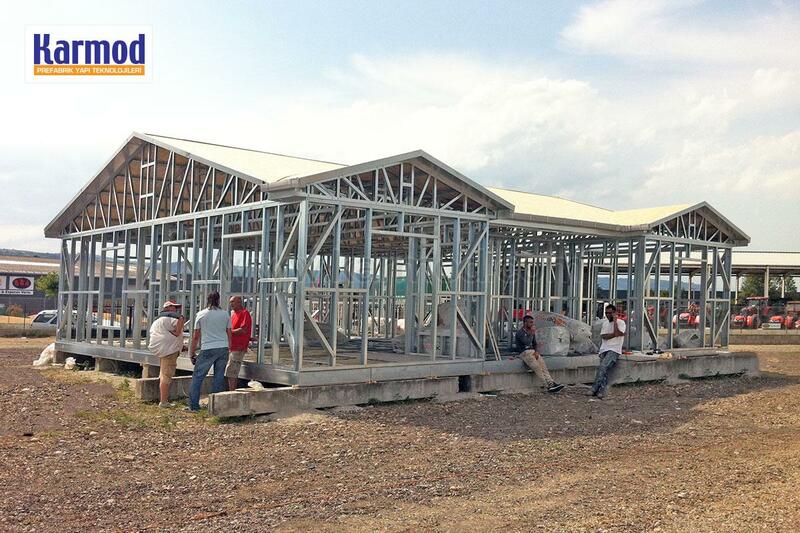 Basically we can say that same basic elements used in conventional construction are used in manufacturing temporary buildings, but with the added benefits of assembly line efficiency, building materials protected from weather, possibility of better quality control during manufacturing. 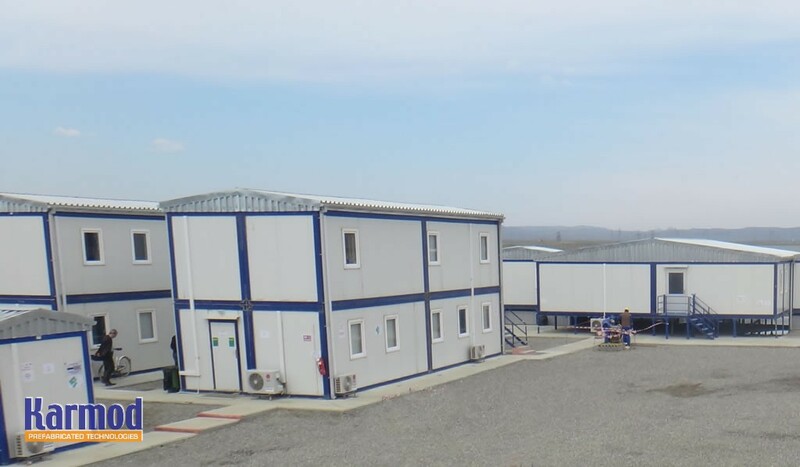 Another very important benefit is that temporary buildings can be in production at the same time foundation installation is taking place on the site, allowing for cost savings and earlier occupancy. 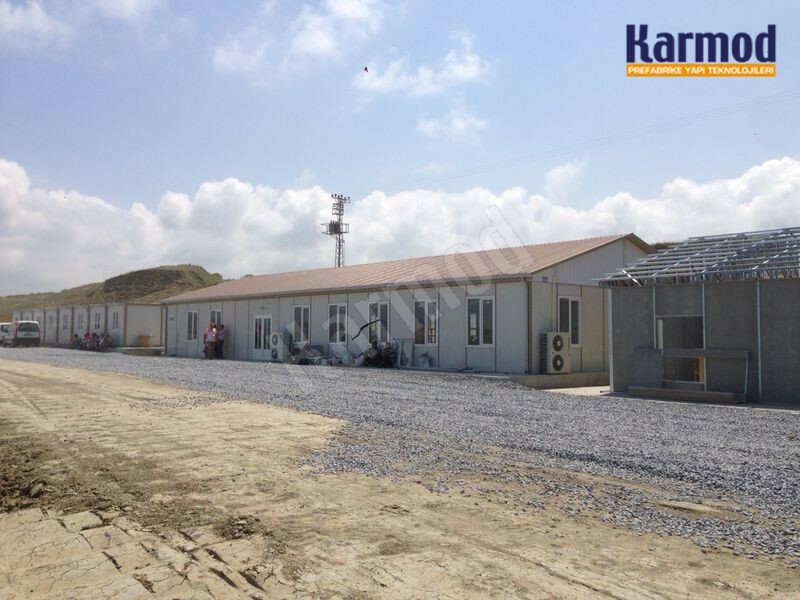 Whether you’re looking for a single module or a complete turnkey package from conception through to installation and after market, Karmod Modular Buildings can offer you best solutions that meet your requirements.